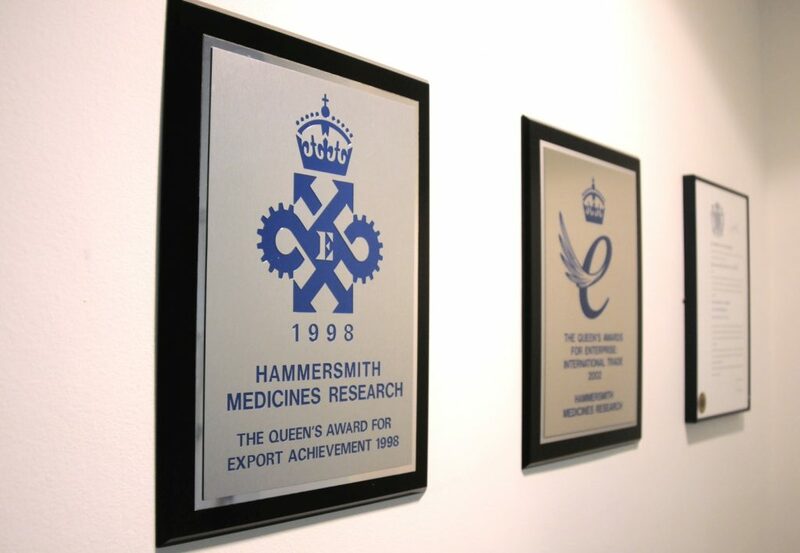 *The Queen’s Awards are the highest UK awards for British businesses. The awards are decided on the advice of the Prime Minister after hearing from an advisory committee of leading individuals from industry, commerce, trade unions and government. If you have a bridging study to place, or are thinking of doing one, please don’t hesitate to contact us. We’ll be happy to discuss your needs, and to invite you to visit our facilities.